Charles Hamby, the Republican challenger seeking to be the next La Plata County sheriff, by far raised and spent the most this election out of all local candidates, according to the last campaign finance reports filed Friday. Hamby, who has been campaigning for a year and a half, raised and spent nearly $42,000 in his bid to oust incumbent Sheriff Sean Smith. For comparison, the next highest spending candidates were La Plata County Commissioner Brad Blake, who raised about $28,100 and spent about $10,400 for his re-election, and Smith, who raised about $26,000 and spent about $25,900. 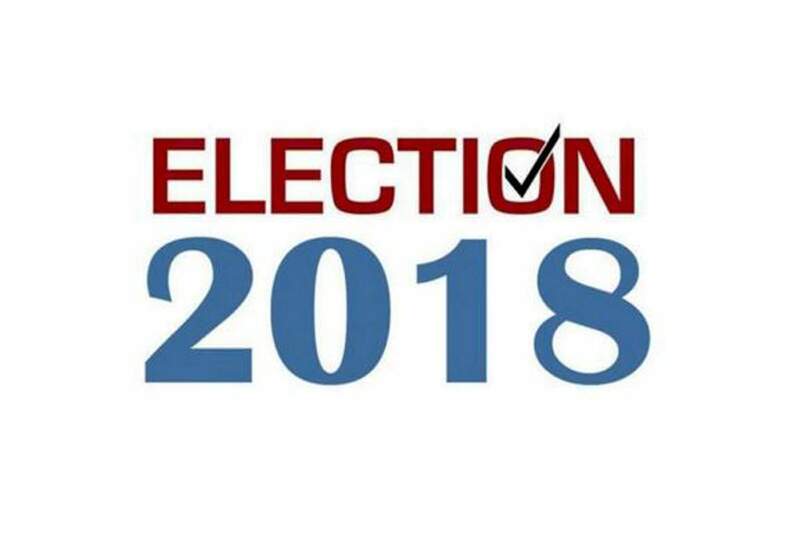 Candidates running for three contested La Plata County elected positions – commissioner, sheriff and treasurer – filed the last round of campaign finance reports on Friday before the midterm election on Tuesday. This reporting period covers what candidates raised and spent from Oct. 12 to 28. SheriffSmith, a Democrat, had about $3,360 on hand at the start of the reporting period. He raised $750 from private donors during the reporting period. Smith spent about $4,000 during the reporting period on advertising. He had a balance of about $100 at the end of the reporting period. Hamby had about $569 on hand at the start of the reporting period. He raised about $650 from private donors during the most-recent reporting period. He spent $1,200 during the reporting period on advertising. For the entire election, Hamby raised about $41,800 and spent nearly all of it. He reported about $20 on-hand at the end of this reporting period. Challenger Dean Mize, an unaffiliated candidate, reported about $7,000 on hand at the beginning of the reporting period. He reported raising about $150 during this period. Mize reported spending about $4,500, mostly on advertising. For the entire election, Mize has raised about $11,900 and spent about $9,300. He has a remaining balance of about $2,600. TreasurerIncumbent Treasurer Allison Aichele, a Democrat, had a balance of about $2,170 at the start of the reporting period. She reported no campaign contributions during the period. She spent about $885 on advertising costs. For the entire election, Aichele reported raising about $29,589 – though the majority of that total is money related to late filings from her 2014 campaign. She has spent about $3,000 this year for her re-election and had a remaining balance of about $1,285 Friday. Republican challenger Colton Black reported a balance of about $3,380 at the start of the reporting period. He raised $1,125 from private donors during the three-week reporting period. He spent $2,855, also mostly on advertising. For the entire election, Black has raised about $16,230 and spent about $14,580. He reported an ending balance of about $1,650 in his filing Friday. CommissionerBlake, a Republican, had a balance of nearly $20,000 at the start of the reporting period. He reported $150 in contributions during the recent reporting period. He spent around $2,300, mostly on advertising. He had a balance of about $17,750, according to Friday’s report. His challenger, Democrat Clyde Church, had about $1,250 on-hand at the start of the reporting period. He reported $755 in contributions during the most-recent period, all from private donors. During this reported period, he spent about $1,500 on advertising and fundraising expenses. For the entire election, Church has raised about $10,605 and spent about $10,100. According to Friday’s finance report, he had a remaining balance of about $500.